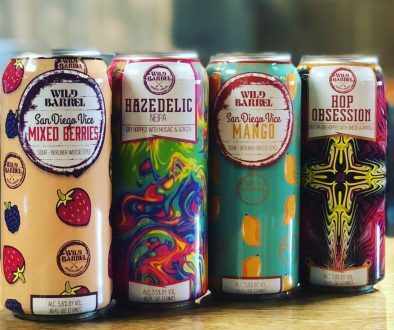 (Miami, FL)– “Handmade in Miami” is the slogan and mantra of the Wynwood Brewing Company (WBCo) and that is because – since opening two months ago – it is the City of Miami’s first production microbrewery and its brews are being enjoyed by the South Florida public. 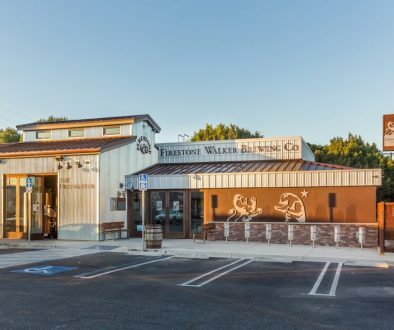 Recently WBCo’s founder – Luis Brignoni – announced that, since starting distribution eight weeks ago, the WBCo’s brews can now be found in more than one hundred (100) establishments in the South Florida area – from Fort Myers to Homestead. The mild obsession and passion of Luis Brignoni – with the help of an excellent crew including his father Luis “Pops” Brignoni, Sr. and Nik Mebane, WBCo’s Brewmaster – to create excellent Miami beer has come to fruition with three year-rounds: La Rubia (blond ale), the Wynwood IPA, and Pop’s Porter; and also a great variety of seasonal brews including a Lupulado, and an Imperial Stout. The distribution of the beer is in the hands of Brown Distributors whose team was there for the ribbon cutting ceremony during the first week of October, followed by a soft opening of the WBCo’s Tap Room where craft beer lovers expectantly waited to taste first-hand all the selections from the brewery. The Tap Room Grand Opening happened on December 4th to coincide with the largest art fair in Florida – Art Basel Miami. The savory flavors of the WBCo’s selections are impressive and establishments around South Florida are quickly requesting to carry the “Handmade in Miami” draft beers. What started with a hyper local interest and distribution in the Wynwood Arts District – the first few restaurants and pubs were all in Wynwood: Wood Tavern, Gramps, Wynwood Kitchen & Bar, Pride & Joy, and The Butcher Shop – has flourished to all of South Florida including Miami-Dade county cities Coral Gables, Miami Beach, Coconut Grove, Key Biscayne and Doral. To the north , one can now find Wynwood Brewing beers in Ft. Lauderdale, Boynton Beach, Hollywood, Boca Raton, Fort Myers and Jupiter to name a few. 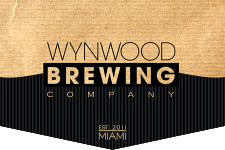 For an updated list of establishments please visit www.wynwoodbrewing.com. 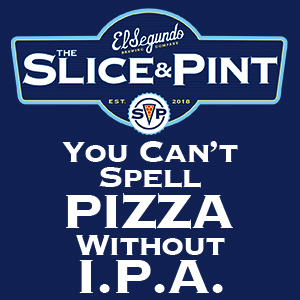 “The response to our brews has been amazing and beyond expectations – we are proud of our selection and look forward to expanding our operations in 2014 to fulfill the interest of craft beer lovers and experts in all of Florida.“ – stated Luis Brignoni. 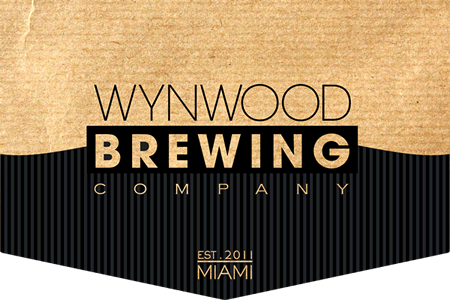 The Wynwood Brewing Company is located at 565 NW 24th Street, Miami, FL. It brews in a 15-Barrel two-vessel system. One barrel is equal to 31 US gallons. 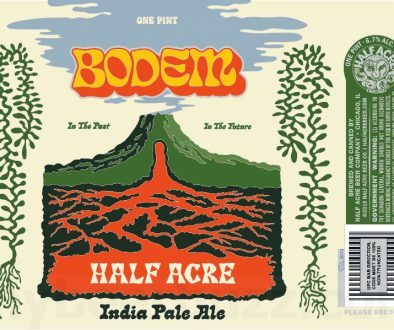 At any given time the brewery can produce about 500 gallons of beers in its 15 barrel fermenters and close to 1000 gallons in the 30 barrel fermenters. WBC uses premium malts from the US as its base malt and British and German Malts for caramel malts. It is the first and only production microbrewery in the City of Miami at this moment. WBCo will be starting weekly brewery tours January 2014.